E-cigarette eliquid, known also as Nicotine e juice or efluid, comes not only in different flavors but various density or strength levels. 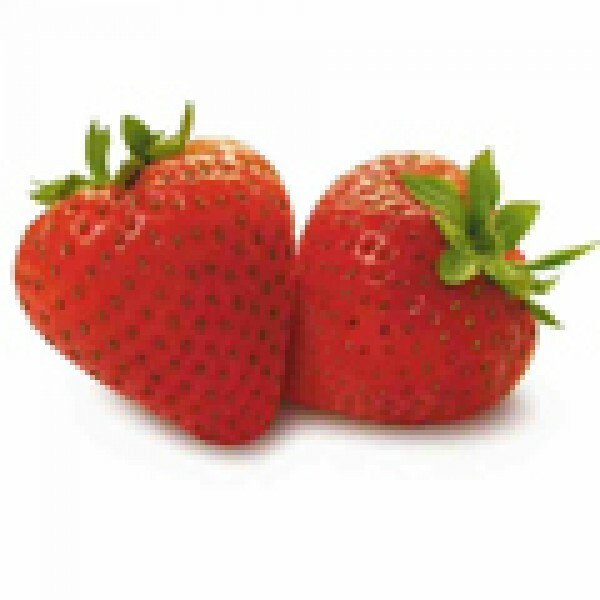 For example, our Strawberry flavor e cigarette liquid delivers a sweet and enjoyable smoking experience. Simply drip 3-5 drops of Strawberry flavor onto pad to moisten it well when you want to refill your e cigarette cartridge. This is all the e Cig smoke juice needed to refill your cartridges with our e liquid Bottle!